The crisis is now so severe that a group of international health experts is calling upon the World Health Organisation (WHO) to declare an international public health emergency, amid fears the outbreak could spread to surrounding nations. Since the DRC’s latest Ebola outbreak was announced in August, 481 people are known to have died from the disease and the total number of registered cases is approaching the 800 region. The crisis has been complicated further by outbreaks of violence and mistrust among affected communities towards emergency personnel. Some health workers themselves have even refused a controversial vaccine being used to prevent the spread of the disease. WHO’s emergency committee met in October to reassess the status of the DRC’s Ebola crisis but the number of cases has tripled since then. The outbreak has now spread to 18 zones and experts warn there is a serious danger the disease could spread beyond the country’s borders into Uganda, Rwanda and South Sudan. The current outbreak is the DRC’s 10th since the disease was first identified in the country in 1876. 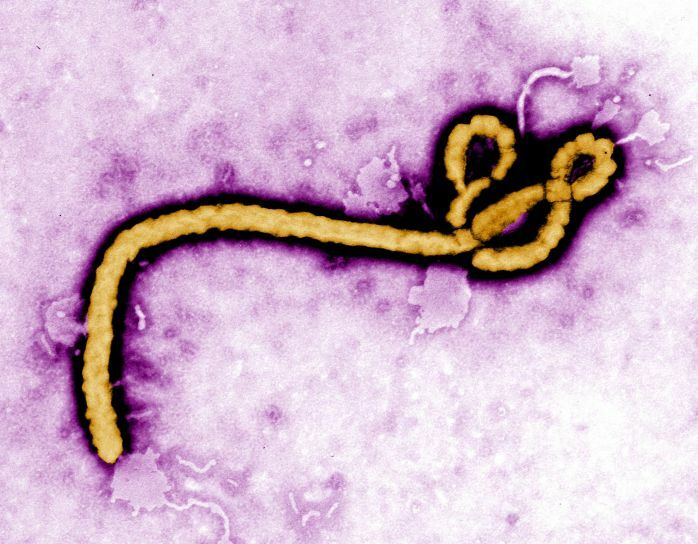 However, this is the first time Ebola has been discovered in the Noth Kivu region in the DRC’s northeast.